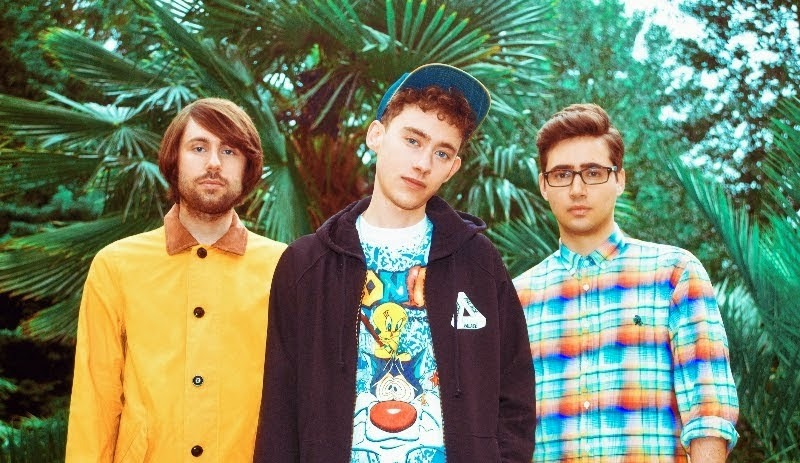 As the days close in upon Years & Years releasing their brand new EP on August 17th through Polydor Records, the London based trio return to share the Onra remix of their latest single and title track Take Shelter. Stripping away its slinky synth notes and transforming the scintillating unique vocal delivery in to an all encapsulating, reverb drenched masterpiece the French producer adds even further layers to the band's already dynamic sound. Have a listen above. In addition to this Olly, Michael and Emre are thrilled to be supporting Sam Smith out on the road this Autumn, you can see the full list of live dates listed below.